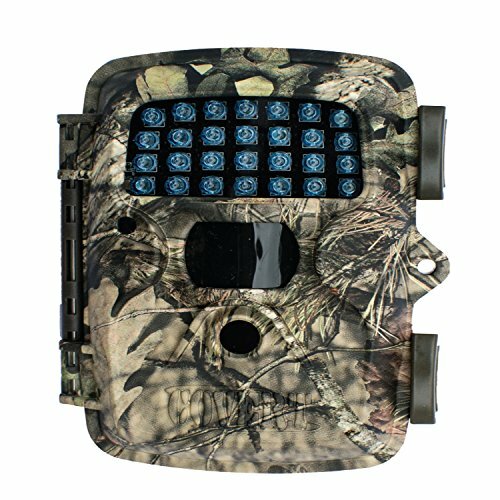 GAME camera features 40 Infrared LEDs and HD video with audio. Less than 1 second trigger speed for more centered subjects. Includes built in 2" color viewer. Up to 12 Megapixel resolution photos. Operates on 4, 8, or 12 AA batteries (not included). Have you ever wished your camera was turned more or less in a different directions? Wish NO MORE, the Covert Outlook is here. The Outlook is Covert's wide angled camera that has 130 degrees of view, solving any issues of not getting everything in the shot. Not only does the Outlook offer a wider view, it also has many great features/specs including 1 second flat trigger speed, 12MP pictures, large 3" display screen as well as HD video with super sound. Try one out and see first hand how the Outlook has raised the bar in the scouting camera world. Comes in Mossy Oak Break-Up Country. 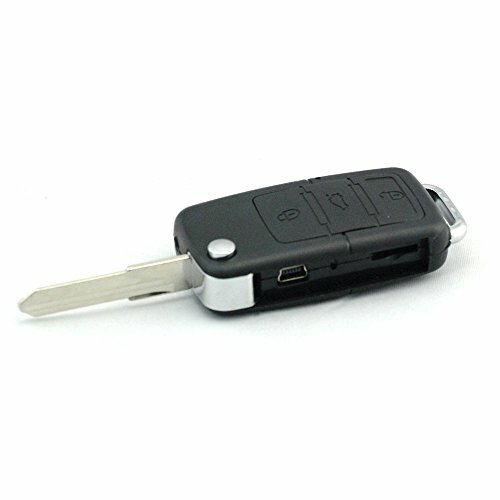 The Black 60 has all of the same attributes of the Code Black only without the wireless feature. The Black 60 is equipped with HD video along with sound capability and 32GB of memory storage. 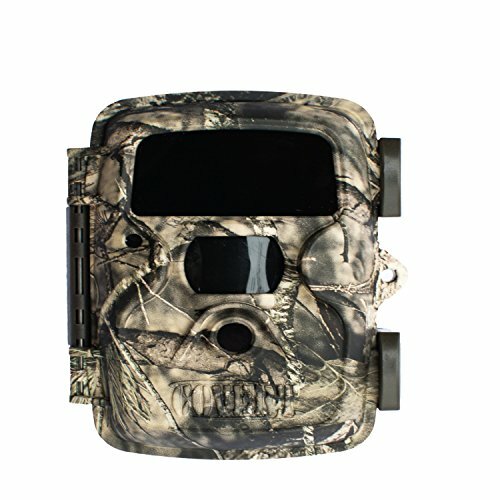 This is the perfect camera not only for hunting but also security and surveillance with it?? ?s 60 invisible flash LED???s! Comes in Mossy Oak Break-Up Country. The Black 60 has all of the same attributes of the Code Black only without the wireless feature. The Black 60 is equipped with HD video along with sound capability and 32GB of memory storage. 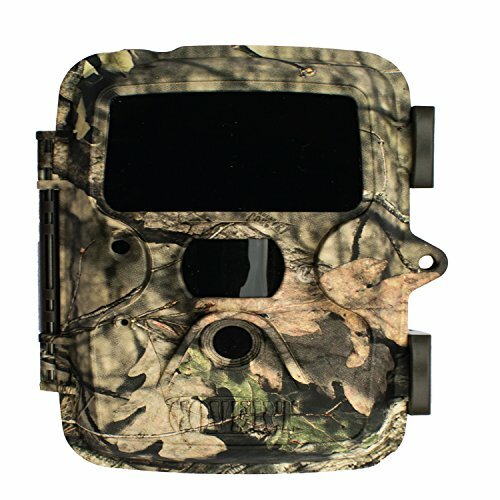 This is the perfect camera not only for hunting but also security and surveillance with it's 60 invisible flash LED's. Comes in Mossy Oak Break-Up Country. The MP8 Black is packed with all of the same great features as the original MP6. Only it now has 40 invisible flash LEDs and 8MP resolution. 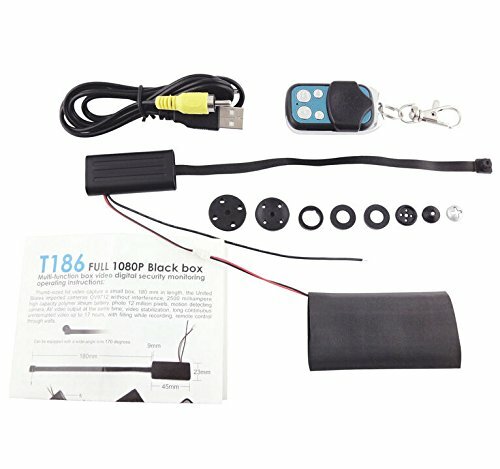 This provides an invisible flash camera to those of us who desire security and want invisible flash technology at a very affordable price. The MP8 Black comes in Mossy Oak Break-Up Country. Covert Scouting Camera Extreme Red 40. Voted #1 favorite camera by the Covert Staff the Red 40 takes stunning post card quality 8MP photos. 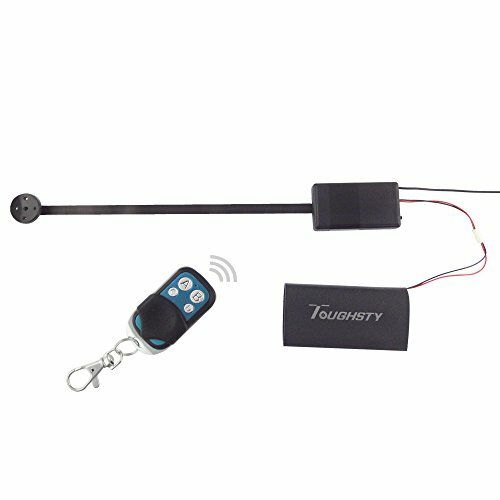 New for 2013 includes the same key features asked for by our Covert family and friends as the Black 60 only with 40 Red Glow LED's with a nighttime illumination of over 60 feet. It's easy to see why everyone at Covert loves the Red 40. 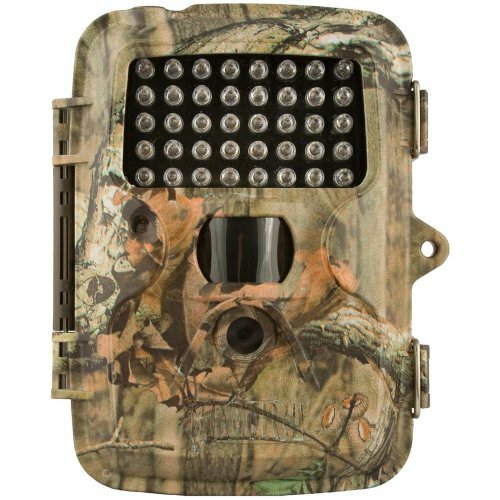 Features: 3-5-8 MP Resolutions, 2 inch Color Viewer, 40 Red Glow LED's, Time Lapse mode, HD Video with sound, 2 Phase Timer Switch, 32GB SD Card capability, 3 adjustable sensitivity levels, Operates on 12AA's taking approximately 3000 pictures, Time/date/temp & Moon Phase stamps. 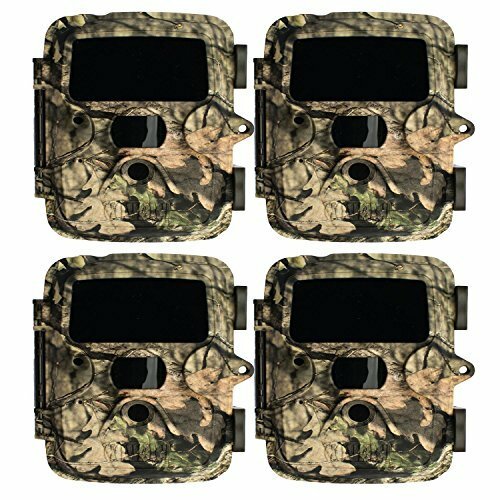 Covert Scouting Camera Extreme Black 60. The Black 60 has all of the same attributes as the Code Black only without the Wireless feature. Also by popular demand NEW for 2013 is the addition of HD Video along with sound capabilities as well as a new Two Phase Timer switch and we increased SD Card capacity to 32GB. 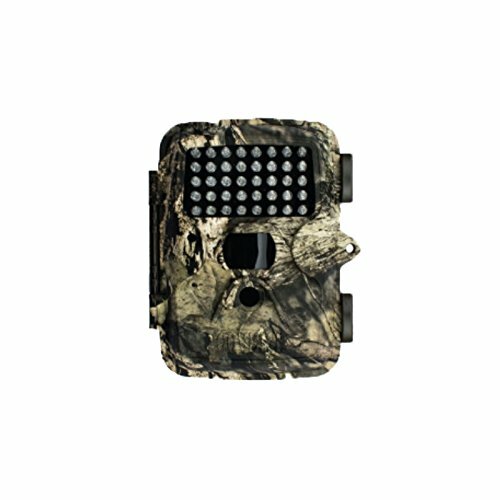 The Black 60 is the perfect camera for not only hunting but also security and surveillance with it's 60 Invisible Flash LED's. 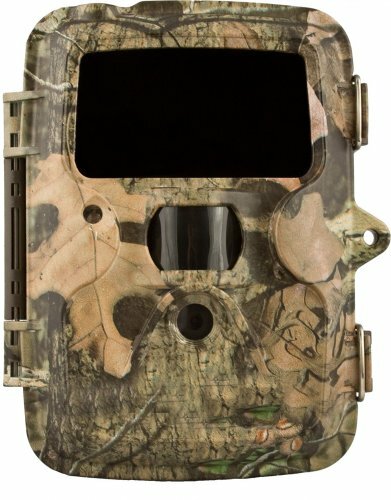 Features: 3-5-8 MP Resolutions, 2 inch Color Viewer, 60 Invisible Flash LED's, Time Lapse mode, HD Video with sound, 2 Phase Timer Switch, 32GB SD Card capacity, 3 adjustable sensitivity levels, Operates on 12AA's taking approximately 3000 pictures, Time/date/temp & Moon Phase stamps. 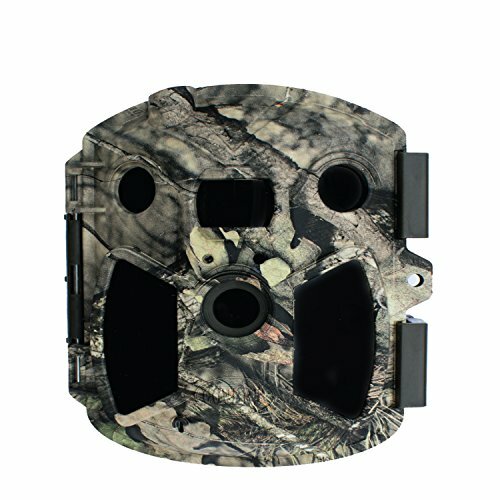 The Covert MP8 trail camera is loaded with most of the same features as the Extreme Series. 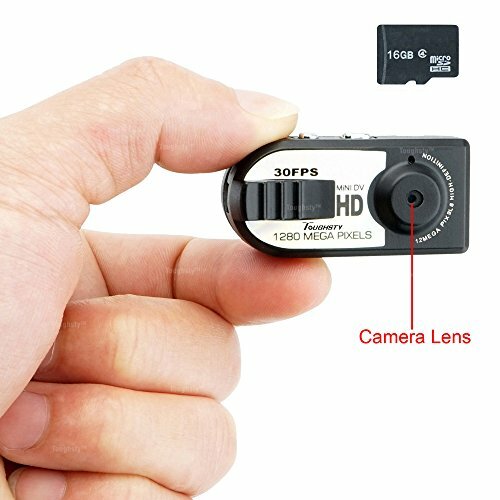 Fantastic postcard quality 8MP photos, 28 red glow LEDs, video capabilities, along with the time lapse and start stop modes. 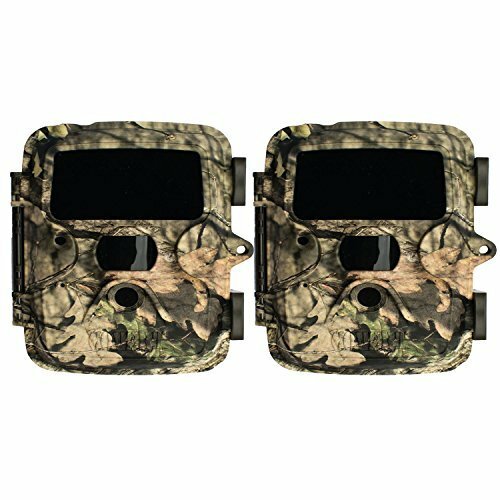 The MP8 delivers as the perfect little trail camera for those of us that are on a budget. The MP8 comes in Mossy Oak Break-Up County. Features and Specifications: 170mm/17cm Cable strip mini Camera Wireless 2.4gHz radio remote M-JPEG 1080P Full HD Video recorder M-JPEG 720P Motion detection recorder Supports video recording when charging. Supports class 6/10 Micro SD memory card up to 32GB(not included) Supports all Windows and Apple Mac operating systems 2500mAh external battery(17 hours max recording time) Full range of black button lens covers Back and Silver screw head lens covers Cone and flat lens covers Audio Microphone TV-out Function Dimensions: Camera Lens: 8mm x 8mm x 5mm DVR: 45 x 23 x 9 mm Cable Strip: 170mm or 17cm Battery: 60mm x 40mm x 10mm Package: 1 x T186 Camera DVR; 1 x Lithium Battery; 8 x Pinhole lens covers; 1 x USB Cable; 1 x TV-Out Cable; 1 x Remote Control; 1 x Manual Note: Micro SD Card not included Mengshen If for any reason you are unhappy with any product by Mengshen,please do not hesitate to contact us. We take full ownership and responsibility for the quality of our products and will do our very best to solve your problem quickly and efficiently!